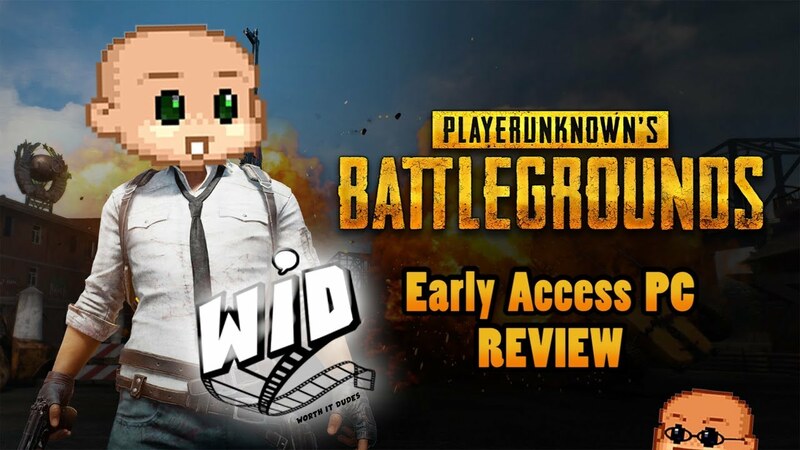 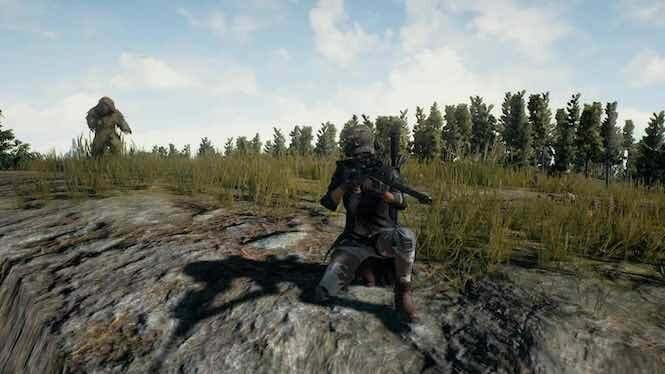 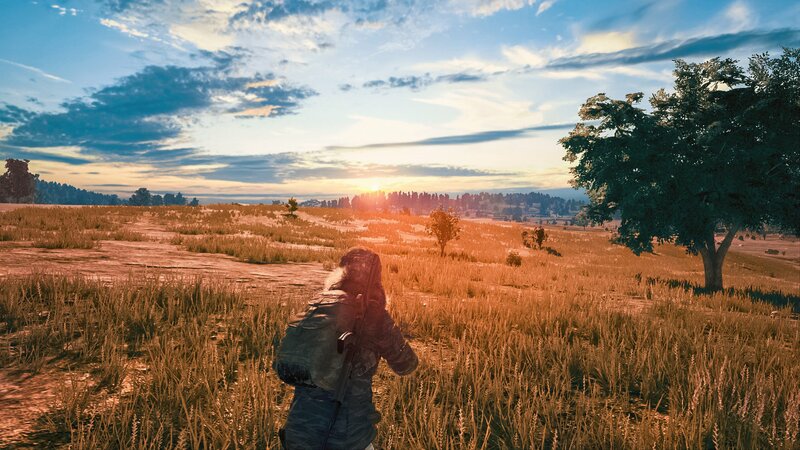 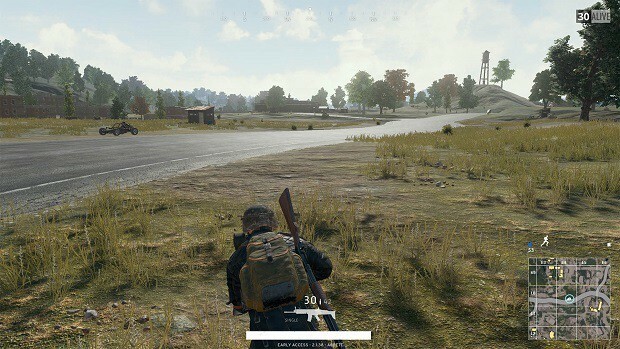 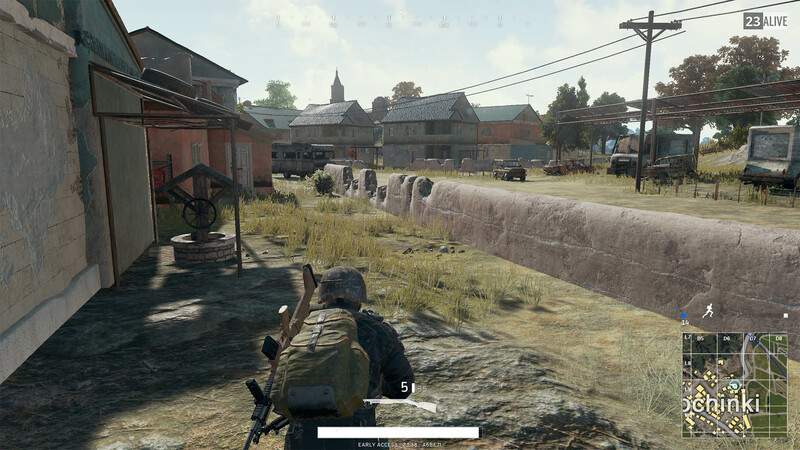 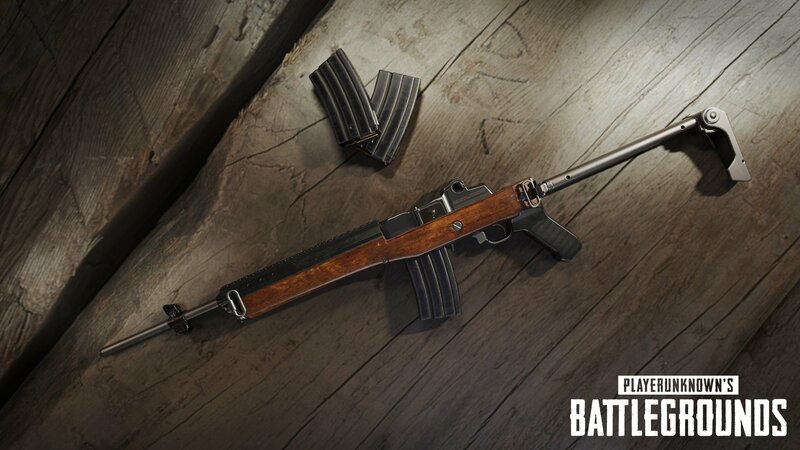 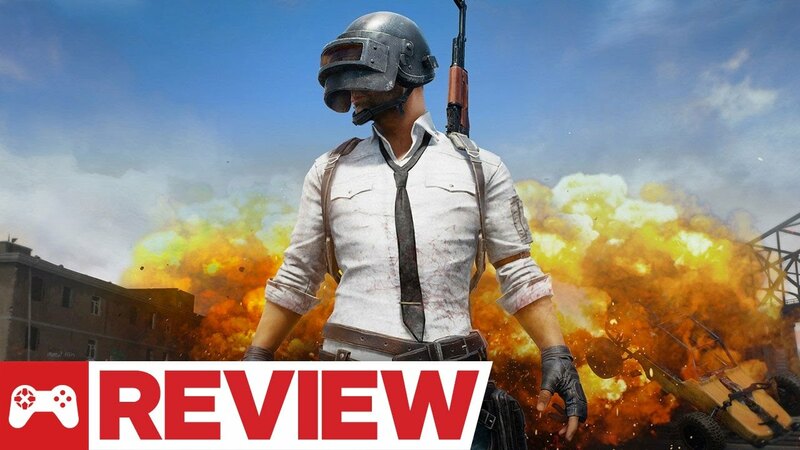 Games Reviews: PlayerUnknown's Battlegrounds Mobile & PC. 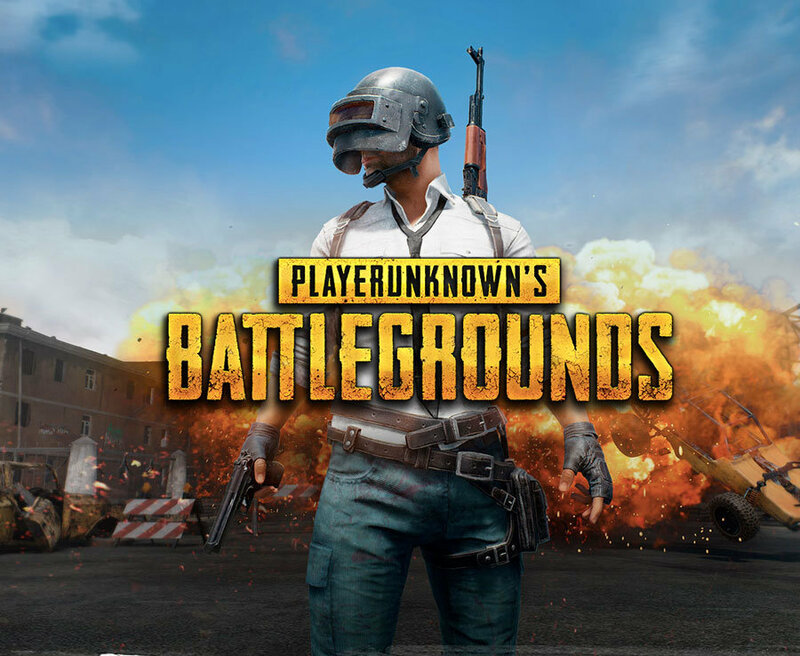 PlayerUnknown’s Battlegrounds, PUBG. 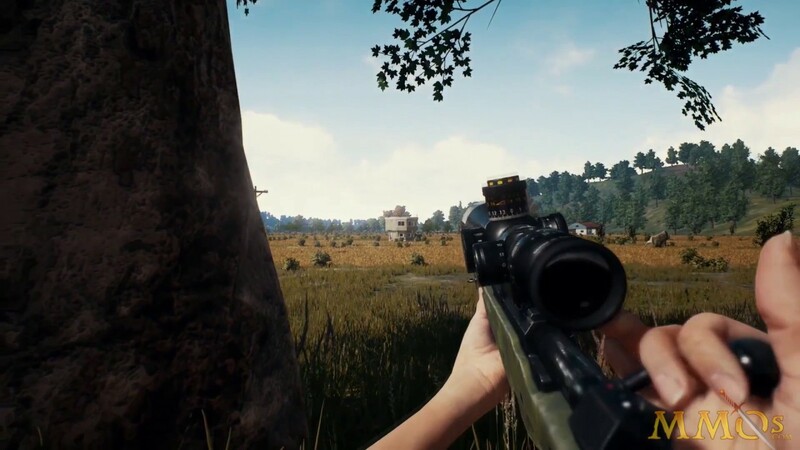 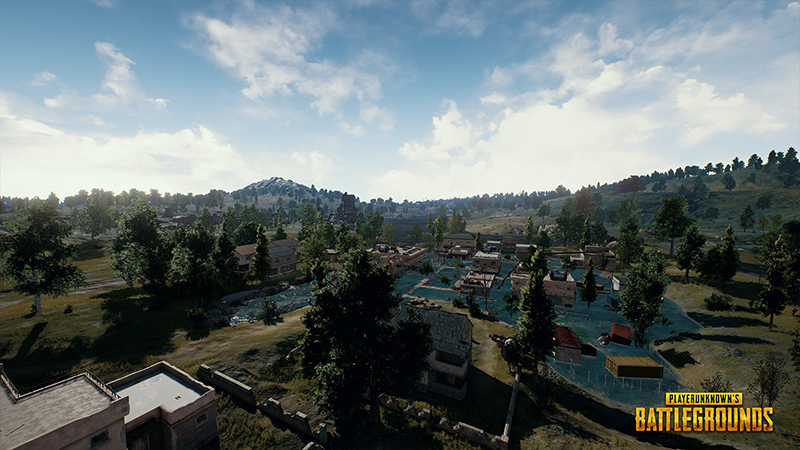 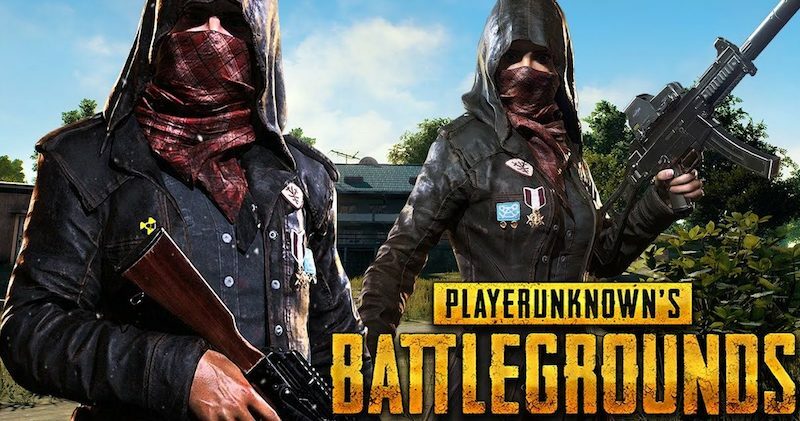 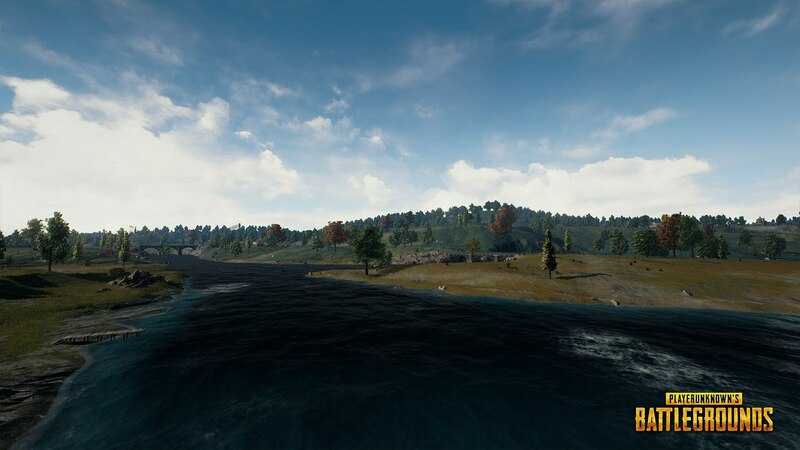 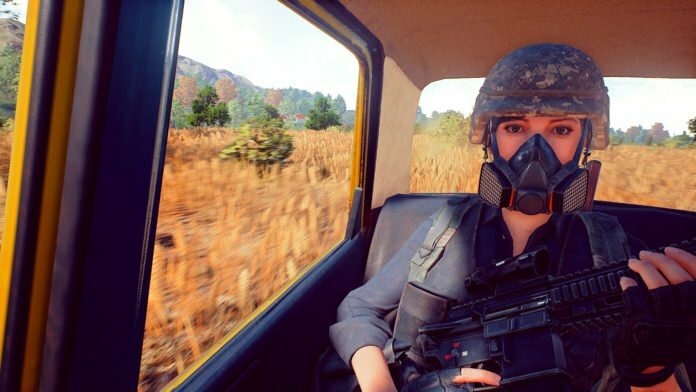 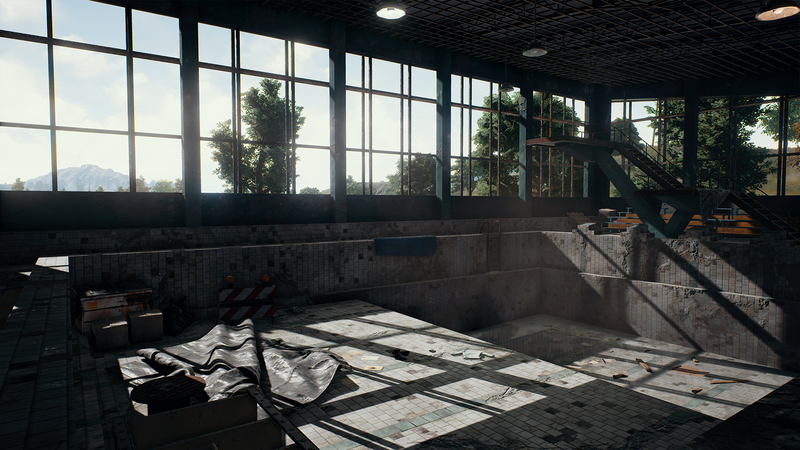 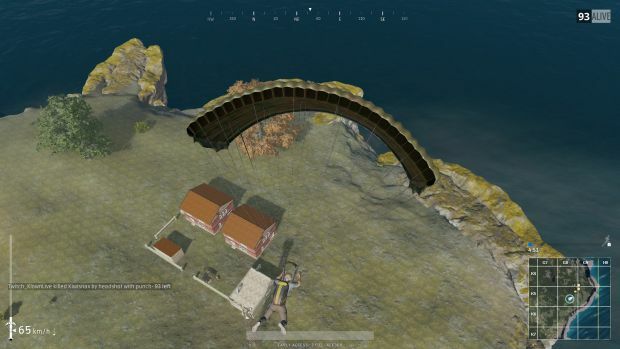 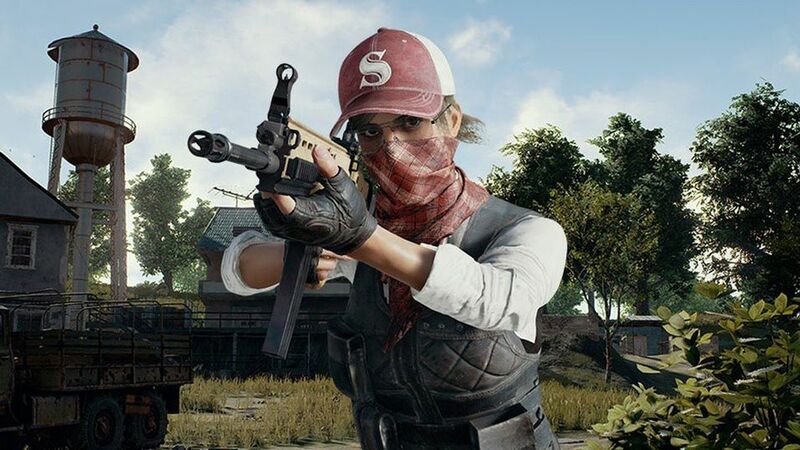 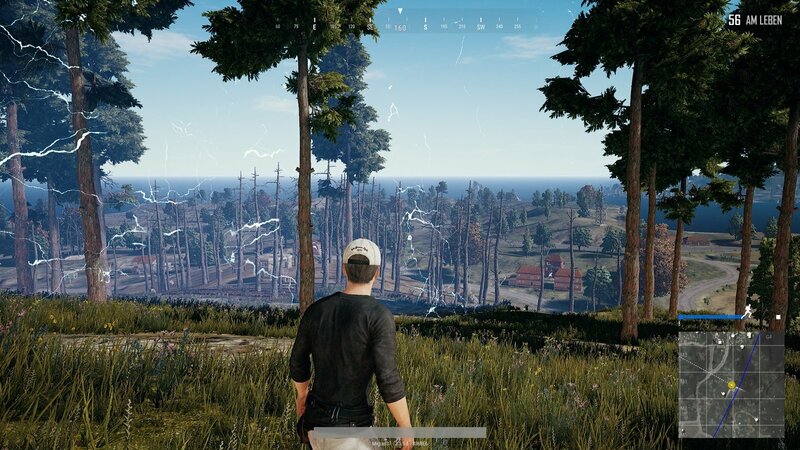 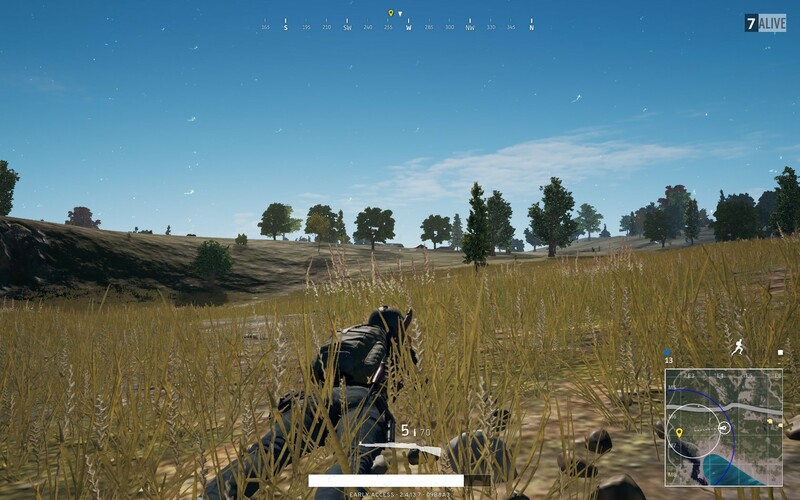 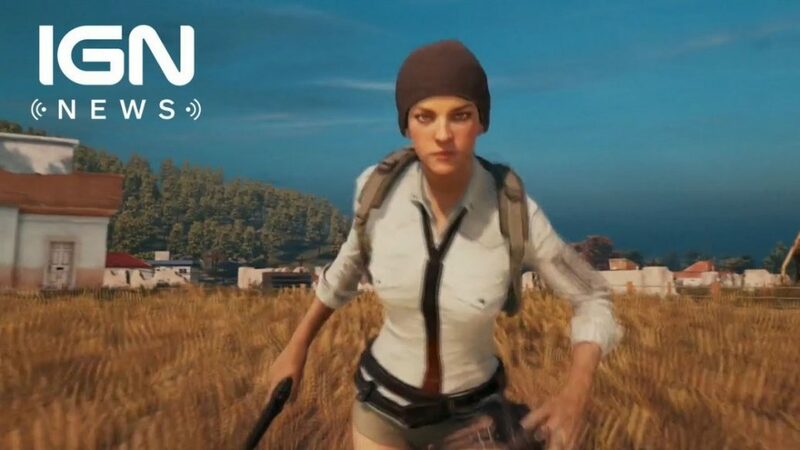 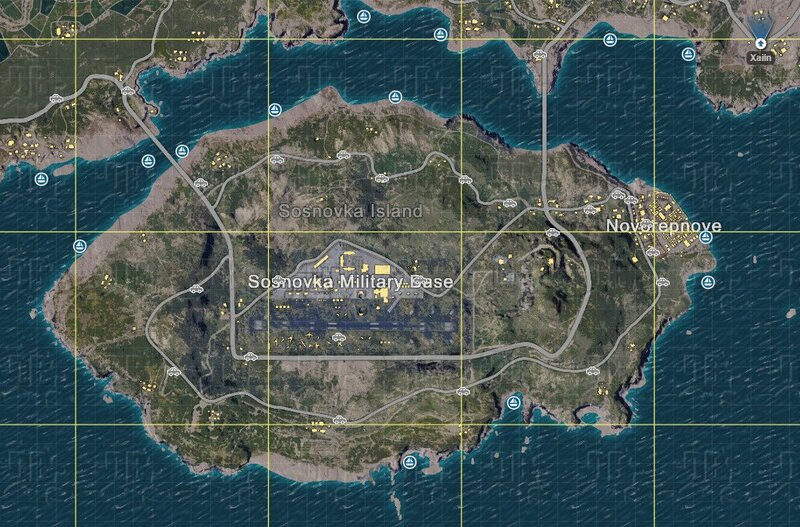 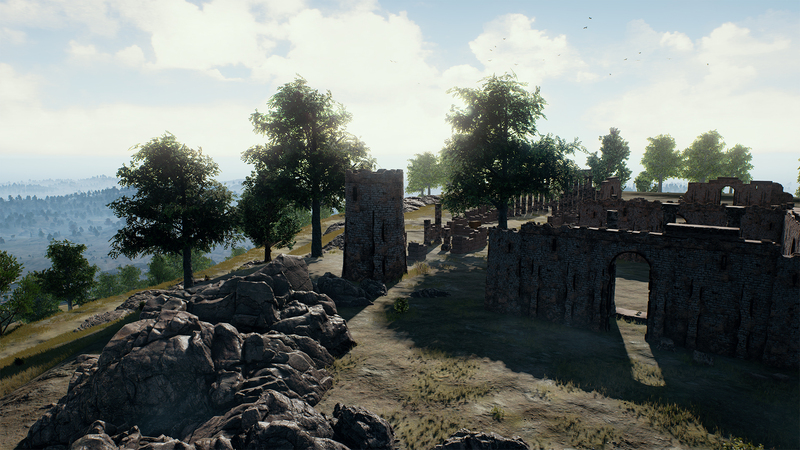 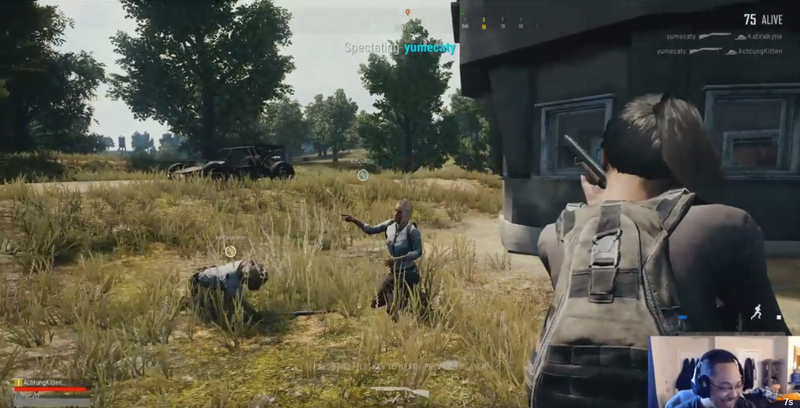 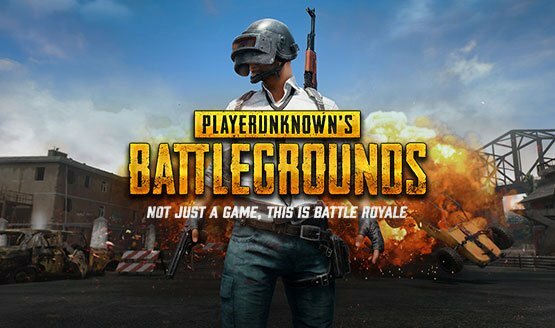 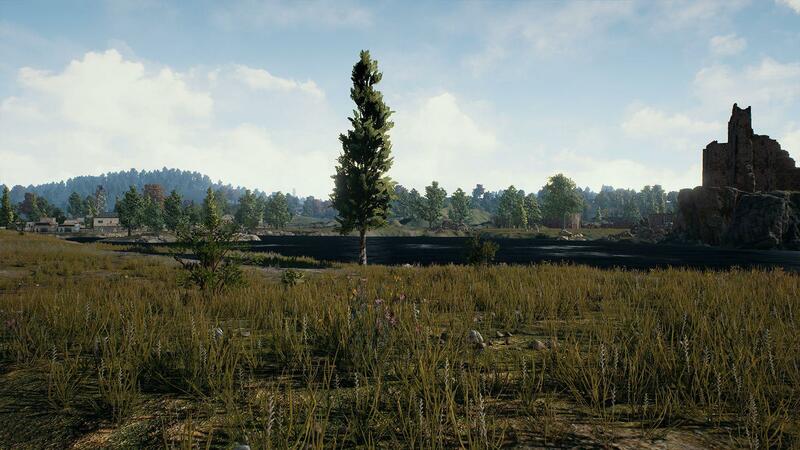 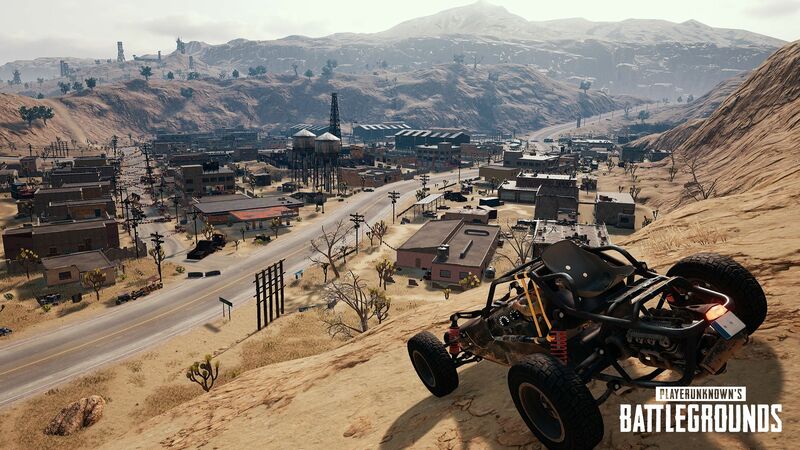 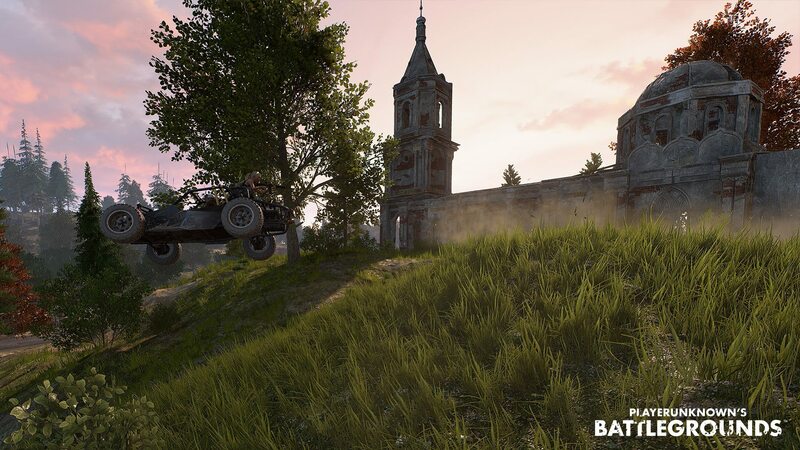 PlayerUnknown’s Battlegrounds (PUBG) is an online multiplayer battle royale game developed and published by PUBG Corporation, a subsidiary of South Korean video game company Bluehole.